Diversity star Perri Kiely is all grown up now. 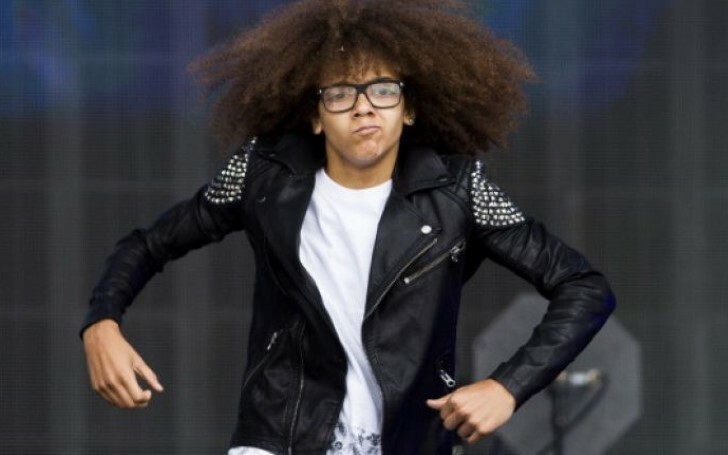 The tiny kid from diversity with big afro somersaulting across the stage during diversity's first audition on Britain's Got Talent, Perri Kiely is all grown up now. Yesterday, Perri's fans were left gobsmacked when Diversity's Ashley Banjo shared a shirtless snap of the 23-year-old dancer on Instagram with many fans joking they were "confused" about their feelings. The photo sports then tiny Perri, who won Britain’s Got Talent when he was just 12 alongside his group in 2009, in a huge six-pack. While another added: “The young gun has turnt into a beast 😂👊🏻”, while a third said: “Er the lil man is on fire! I feel confused 😟🙈”. When Perri was in Britain’s Got Talent he was the tiniest member so the team member would throw him around as part of their performances, and in one case they actually zipped him up in a bag. Apparently, Perri is rumored to be dating Love Island winner Amber Davies. As per a source, Amber and Perri are in the "early stages "of their romance but things are going very well between them. They share a lot of the same friends and hit it off right away after being introduced to each other. Although fans of Perri still remember him as being a young boy in Diversity, he’s grown up since then and his muscly physique definitely proved attractive to Amber.